Parallel Thoughts : seven cards (in another pile). 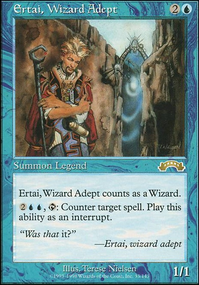 Tolaria West : (land tutor). Expedition Map : (land tutor). 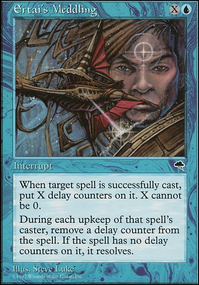 Enter the Infinite "tutor card" (all deck) & win condition.